So your business is taking off but, in the spirit of a small business, you’re likely wearing several hats. 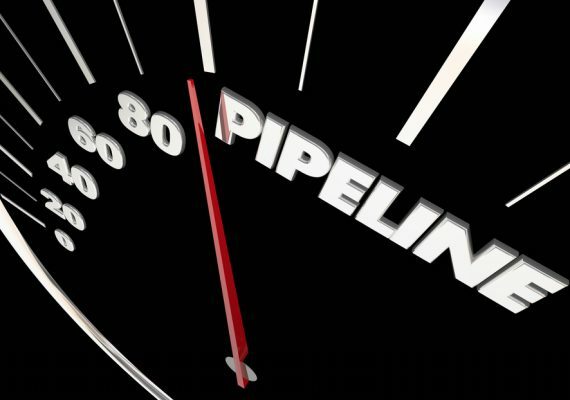 From bookkeeping to sales pitches, something has to give! Hiring a virtual office assistant is perhaps one of the most cost effective investments you can make. Having a professional office assistant to field incoming phone calls, set appointments and take messages on your behalf enables you to focus on business development. But you can’t possibly afford to hire a full-time assistant, right? Actually you can! When existing or potential customers reach out to you, the last thing you want to do is to send them straight to voicemail. Modern consumers expect personalized, immediate attention. With the help of a virtual office assistant you can rest assured that, when you’re not available during normal business hours, your contacts are greeted by a live professional. A missed call can mean the difference in closing a deal and losing out to your competition. Having a virtual office assistant can make all the difference in moments like these. A virtual office assistant gives you the flexibility to focus on business development, without fear of missing an all too important phone call. Even if you’re out on the road travelling during the week, your assistant can connect you virtually. As you work to get your business off the ground, employing an in-house administrative professional can be difficult and expensive. Virtual office assistants allow entrepreneurs to enjoy the benefits of a full-time administrative assistant without the mounting overhead associated with a full-time employee. With benefits like these for your growing business, a virtual office assistant is the perfect solution for a company on the rise. Don’t miss business development opportunities in anticipation of an incoming call; rest assured that your virtual office assistant has it covered. 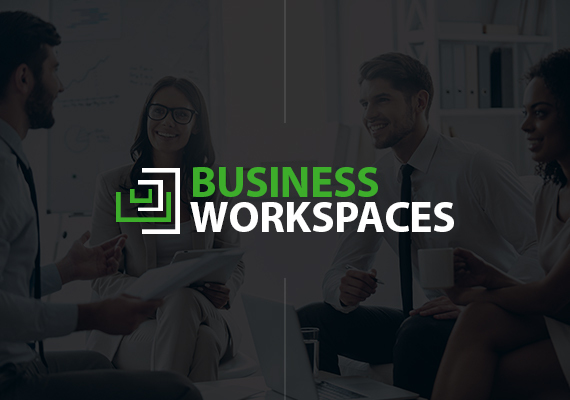 At Business Workspaces, we are proud providers of El Dorado Hills virtual office solutions. Our customers enjoy the flexibility and value of a highly professional virtual assistant Monday through Friday. Ready to learn more? Contact us today. Learn what our on-demand business services can do for you. While you’re here we encourage you to follow our blog. Allow us to keep you informed about cost cutting strategies designed to keep your business as nimble as possible. 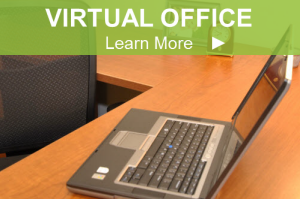 Have you ever considered a virtual office assistant service?